John McDonnell is to unveil a radical workers’ share plan in which employees would receive dividends to boost their income. Under the plan, all private companies employing more than 250 people would have to set up “ownership funds” giving workers a financial stake in their company. Mr McDonnell is also promising a “new workplace environment” in which employees would also be given increasing power to influence how their company is run. He claims the Tories have stripped back employment rights to a level not seen since the economic depression of the 1930s and is pledging that Labour will “restore the balance of power in the workplace”. 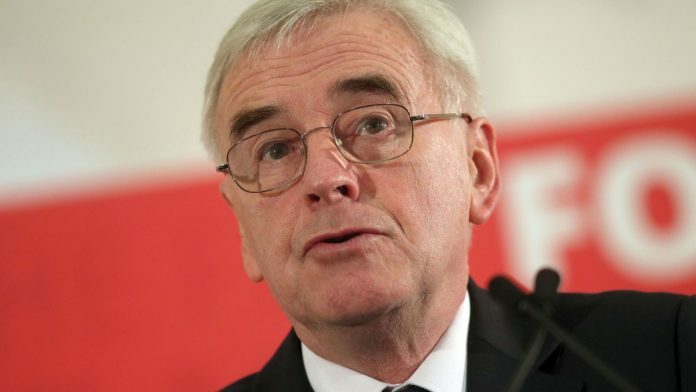 The shadow chancellor also wants to provide more power to trade unions whose freedoms he says have been the victim of “cumulative assaults” so shareholders “take a greater share of national income than workers”. Mr McDonnell is expected to say: “The massive growth in zero hours contracts and the gig economy have produced a workplace environment of insecurity not seen since the 1930s. “The decline of collective bargaining has meant that workers also now have little say over the key decisions taken by their employers over the future of their companies. “Labour’s programme of workplace reform will restore the balance between employer and worker with a significant extension of trade union rights, modernising corporate governance structures and extending the opportunity for employees to share collectively in the benefits of ownership of their company. 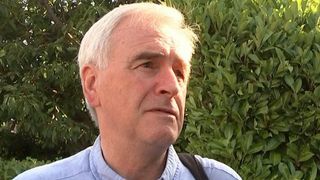 Mr McDonnell’s proposals were welcomed by the TUC’s general secretary, Frances O’Grady, who told Sky News: “We would like him to talk about the bread-and-butter issues. 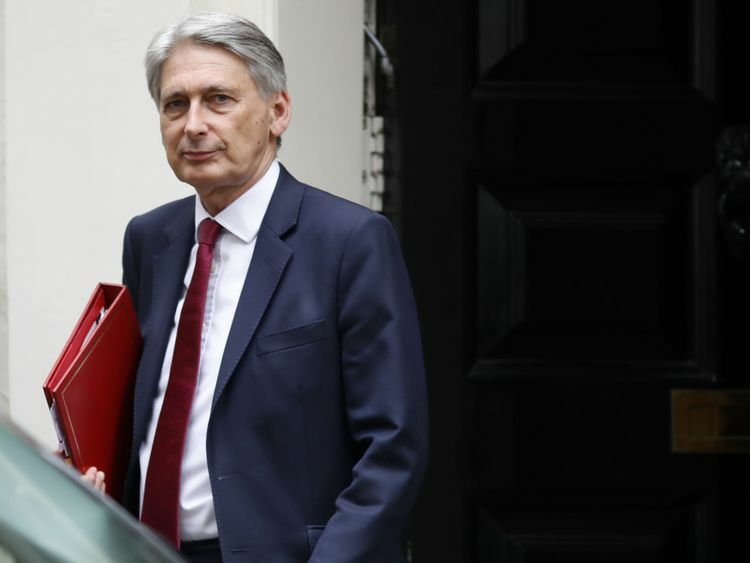 But Chancellor Philip Hammond has already hit back at Mr McDonnell’s proposals and defended the government’s record. He said: “This is Labour’s record on workers: The last Labour government left over half a million more people out of work and every Labour government leaving office with unemployment higher than when it started.